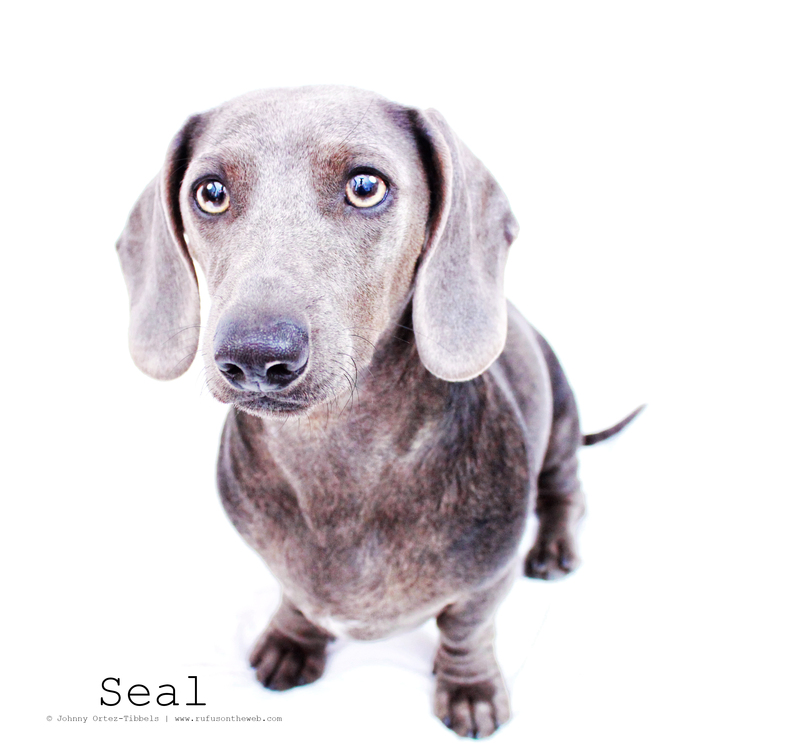 Our darling dachshund friend Seal, the blue smooth dachshund – that was poisoned awhile back, got to go to the beach for the first time last month. His dad put together this cute little video that we just had to share with all of our friends. One quick fun share: Seal got his names because he looked like a baby seal to this humans when he was born so… it’s only fitting that he finally got to swim in the Pacific Ocean like a real seal. We’re thrilled Seal and his pack mates are all healthy, happy and enjoying life again. 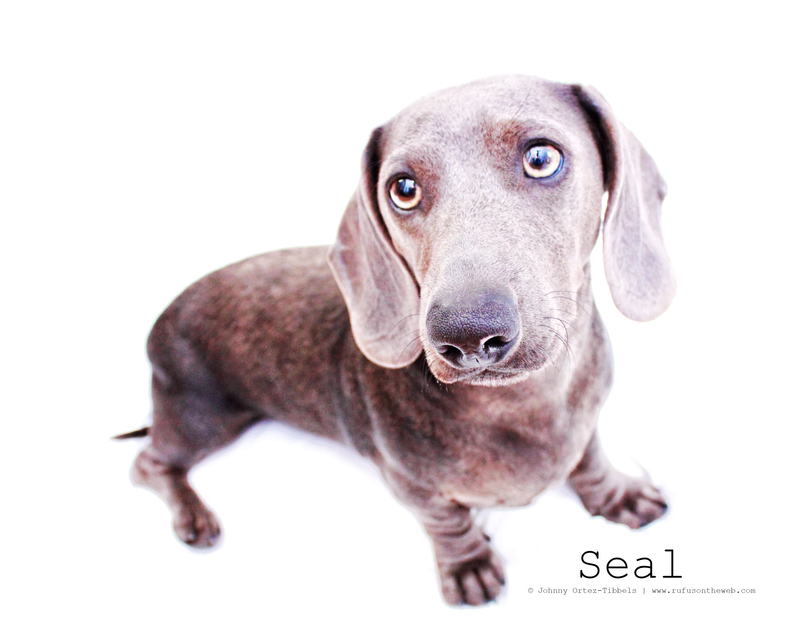 We’re also hoping Seal and his pack will join us again this Sunday for LA Doxies‘ August Monthly Meetup. If you’re in Southern California please try to join us. We’ll be there with our pack. This entry was posted in 102 Dachshunds and tagged #ADachshundsLife #HappyHounds, #beach #dogfriendlybeaches, #BeachFunwithDachshunds, #bluedachshund, #dachshund, #MonthlyMeetup, #smooth dachshund, doxies. Bookmark the permalink. that was fun to watch & so glad he survived the horrific poisonings. I could not help but notice though that Seal is significantly over weight ( as well as his 2 pals) & that is so unhealthy for a dories’ back & health in general. Hoping someone can convince his dad to work on getting his weight down so he will live a long, healthy life.